The living room is the heart of the home, so you want it to be presented in its best light when it comes to selling your property. Follow our tips below to make sure your living room looks fresh, clean and appealing to prospective buyers. You want a clean slate to work with, so first thing’s first: do a general tidy-up and get rid of any unnecessary bits and pieces creating clutter in the living room. RELATED: Does a messy or tidy house affect a property appraisal? Give those often-ignored areas like windowsills and light-fittings a good cleaning. 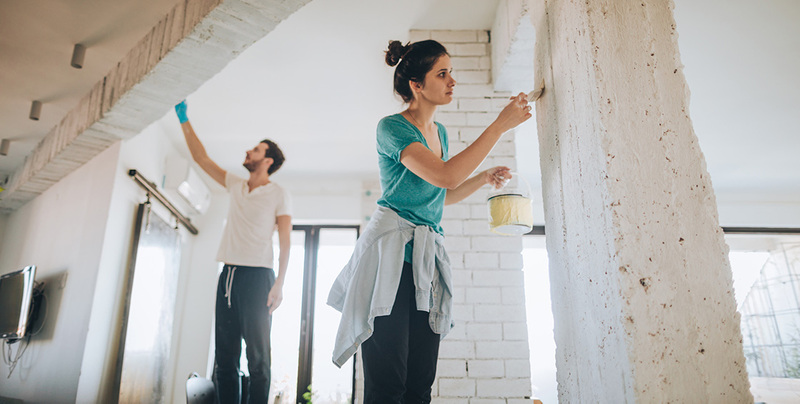 Prospective buyers will be inspecting your property with an eagle eye, so make sure to repair blemishes like cracks or chips in the walls, or scuffs in the skirting boards. You may have chosen a lime green or deep red to match your décor, but it’s best to stick with a neutral and inviting tone that will appeal to the widest pool of potential buyers. Whether you have carpet or floorboards, you want to make sure that your flooring looks as close to new as possible when your home goes on the market. A simple improvement like a new light fitting can make your living room look fresh, modern, and appealing. Replace heavy curtains or blinds with window shades that allow plenty of natural light in the room. 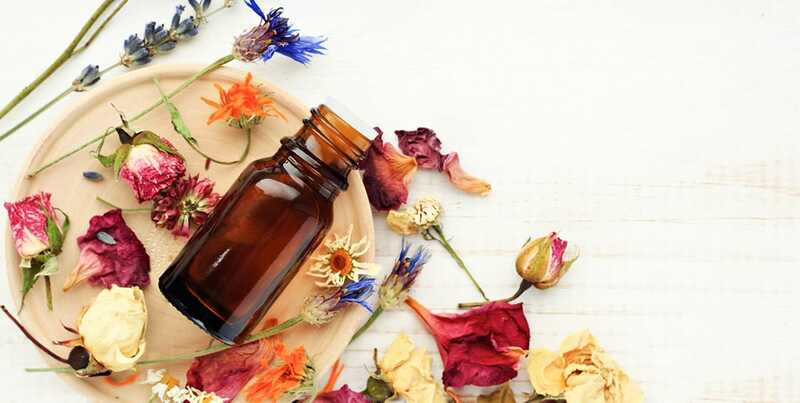 You want your home to smell inviting just as much as it looks inviting, so pick up a scent diffuser to add a subtle fragrance to your living room. Replace those cool-toned or fluorescent light bulbs with warm-toned lighting to enhance your living room’s ambience. If you have particularly eccentric tastes when it comes to decorating, consider replacing those bold pieces with décor that has a more broad appeal. Make sure your furniture is in top condition, and if you’re not sure how to clean a lounge or other furniture properly, consider consulting with a professional upholstery cleaner. The aim of the game is to make your living space look as fresh and neat as possible, so make sure those windows are dust-free and sparkling clean. Professional home stagers can offer personalised advice on how best to present your living room (and the rest of your home) when it comes time to sell. Thinking of selling? Take a look at your property’s estimated market value right now with a free Upside property value estimate report - only takes 30 seconds to request!